Hosted by the Ahwatukee Foothills Chamber of Commerce, the Red, White & Boom Fireworks Festival will be held at Pecos Park, 17010 South 48th Street, Phoenix. 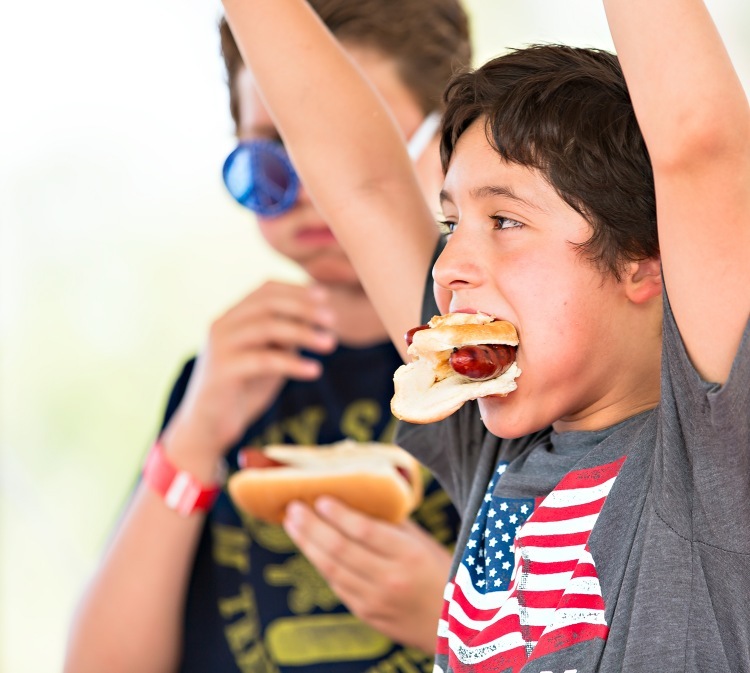 Admission is $5 per person and includes access to the festival, an expanded FREE kids zone, live entertainment by Georgia Chrome, the Blue Review Band, food, drinks and patriotic games and a booming fireworks display. VIP packages available in limited quantities, while supplies last, for $25 per person. For details and to purchase tickets, visit this link.